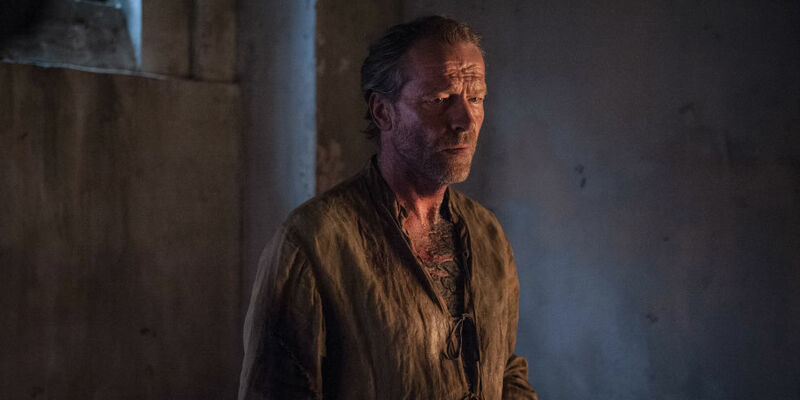 Episode 2 of Game of Thrones Season 7 gave us a full look at Ser Jorah Mormont's greyscale disease at the Citadel where the former knight together with Samwell Tarly were told by Archmaester Ebrose that Jorah is beyond any cure they currently know. The conversation between the three ended up Archmaester Ebrose giving Ser Jorah Mormont another day at the Citadel to stay before he is being sent to Old Valyria to spend the rest of his remaining life with the Stone Men. 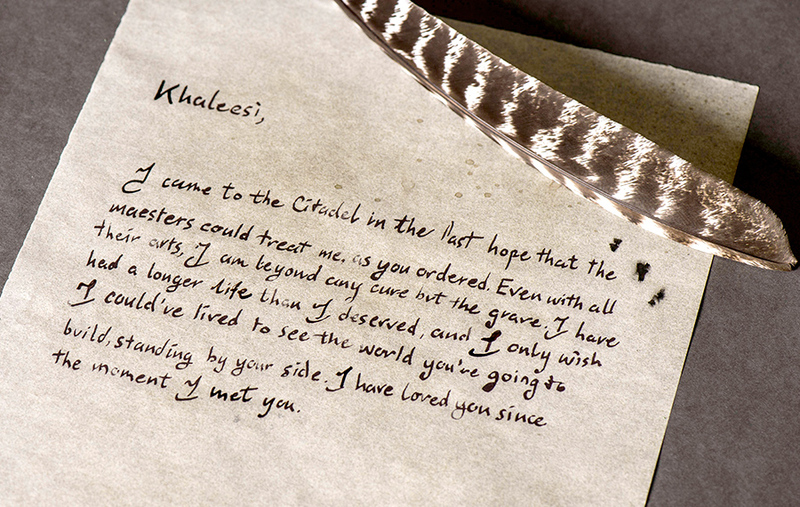 The next scene we know is showing Ser Jorah writing a letter to Khaleesi aka Daenerys to the Dothraki horde. However, the scene was too quick for us to read anything below the word "Khaleesi". Thankfully, HBO's blog called Making the Game of Thrones and also on its official Twitter account published the full letter for all to see, and it's heartfelt. Read below. I came to the Citadel in the last hope that the maesters could treat me, as you ordered. Even with all their arts, I am beyond any cure but the grave. I have had a longer life than I deserved, and I only wish I could've lived to see the world you're going to build, standing by your side. I have loved you since the moment I met you." But since Sam is trying to cure Ser Jorah as shown in this episode gruesomely, we don't know if he is really going to recover from becoming one of those Stone Men. We still have 6 remaining episodes for this Season and another 6 for the final Season 8, if his fate is not revealed this time, maybe next year. See more of the letters from the source link below, including Tyrion's to John Snow inviting him to come to Dragonstone and meet Dany.